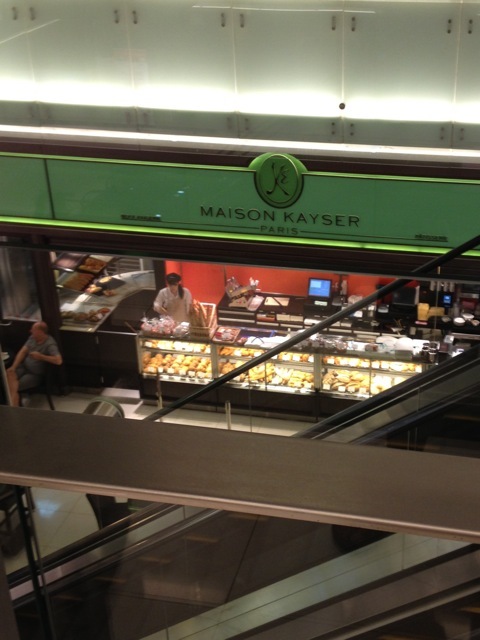 There may be a lot more cooler cafes opening but Maison Kayser is still number one to me and I hope the feeling does not change or the service deteriorate. 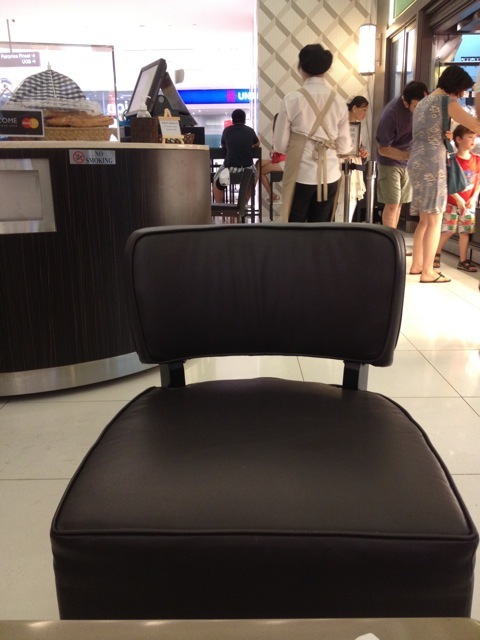 I guess it’s because I feel so comfortable here and it’s not too atas. 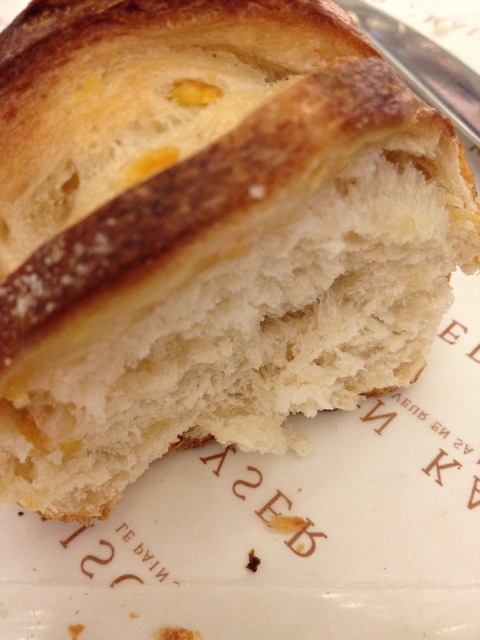 And of course the bread is out of this world. I love that it’s moist and chewy in the centre and they offer free tasting so generously. 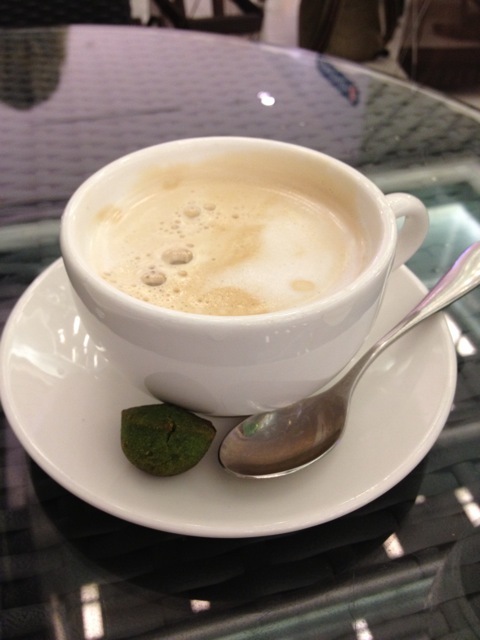 The soup is pretty good too and I’m starting to develop a taste for the milky Cafe Au Lait. But I guess most of all, what I like is that this place is relatively quiet and not as busy as say a cafe at ION or Dean and Delucca. Since I’m not interested at all in being seen (as some people who frequent coffee joints or cafes are) this suits me just fine. But at the same time it’s not too far away from the MRT which is good for lazy me. 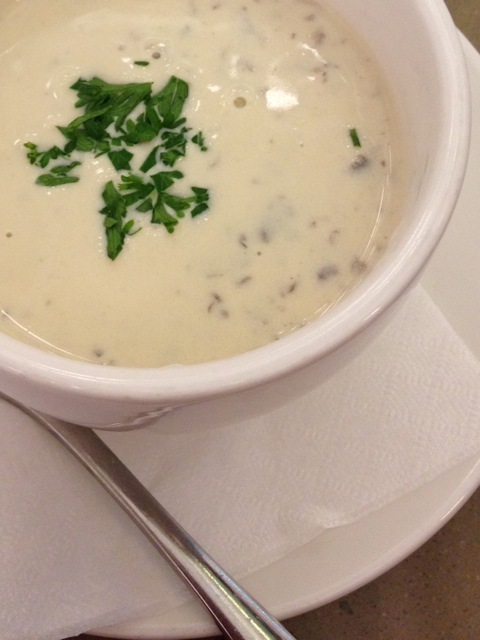 Tried a few of the soups, but the clam chowder was yummiest. But it really depends on what they have prepared for the day, so you can’t choose from a whole list. 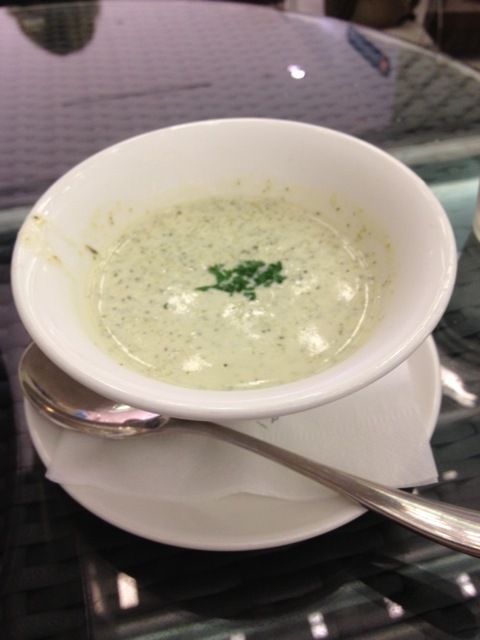 Didn’t care for the broccoli soup as much. Or the mushroom. 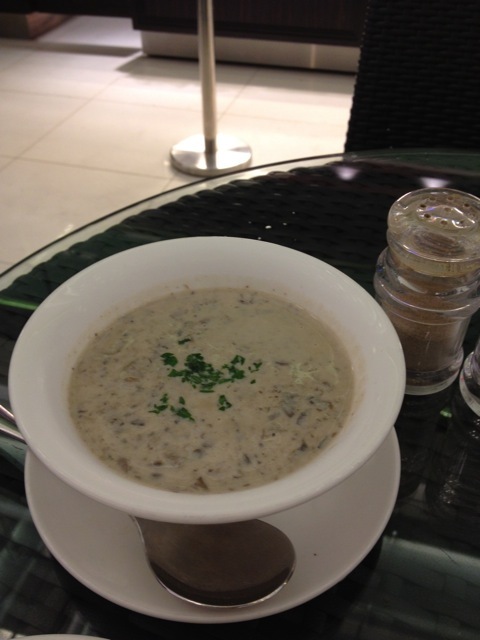 It was good, but I just preferred the clam chowder which I found richer and creamier. And the free iced water. But you need to ask for it to be refilled. That part could be improved. 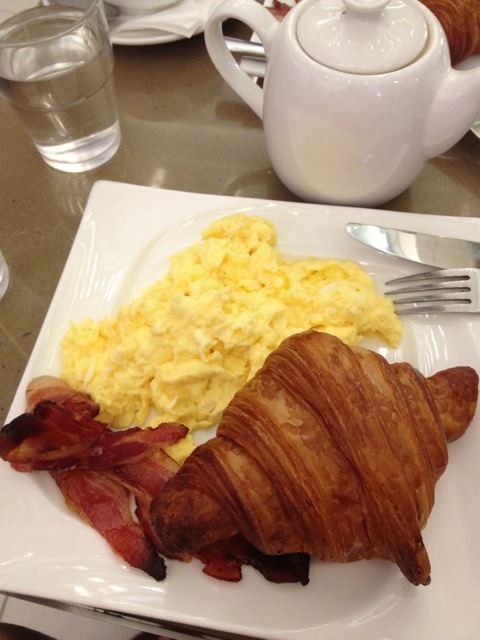 The breakfast set is good and better in terms of pricing, but I have to admit there was a bit of eggshell in my scrambled eggs. 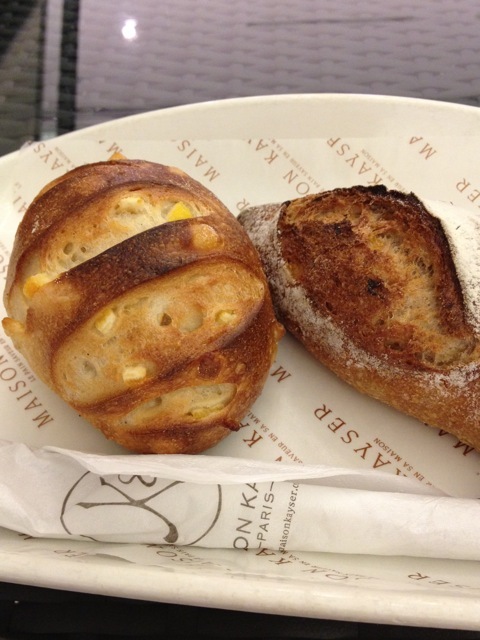 Next time I’ll just order more bread and satisfy all my carb cravings. 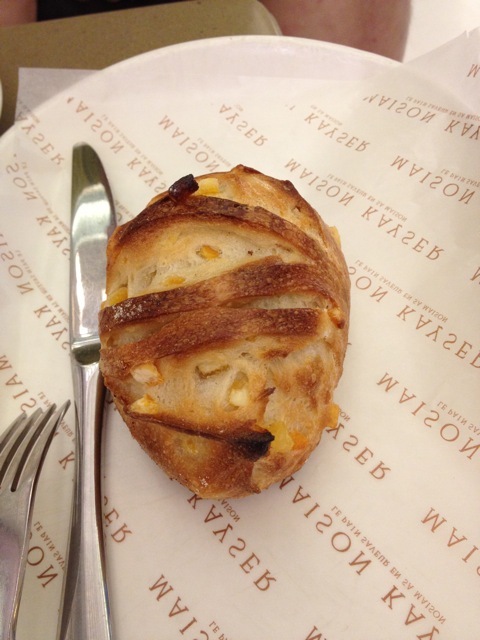 This entry was posted in Food in Singapore and tagged Best, bread, Breakfast, cafe au lait, coffee, favourite, Maison Kayser, Scotts Square, Singapore, soup. Bookmark the permalink. 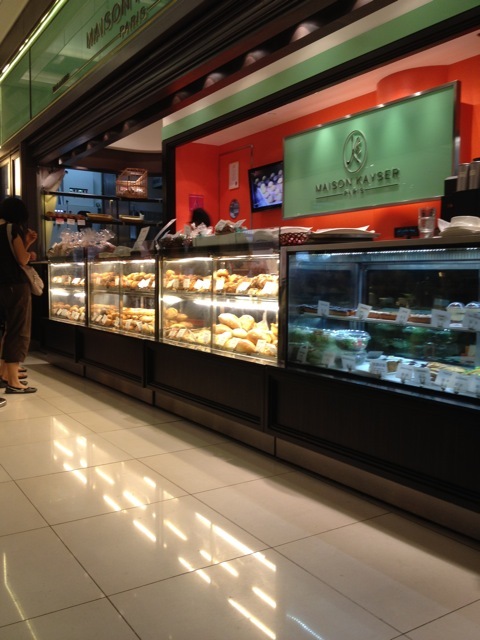 Ooh, so there is a cafe at Scotts square! TBH, after so long, I still have not stepped foot into it, because it always makes me feel like I will be totally out-of-place in it for some reason. 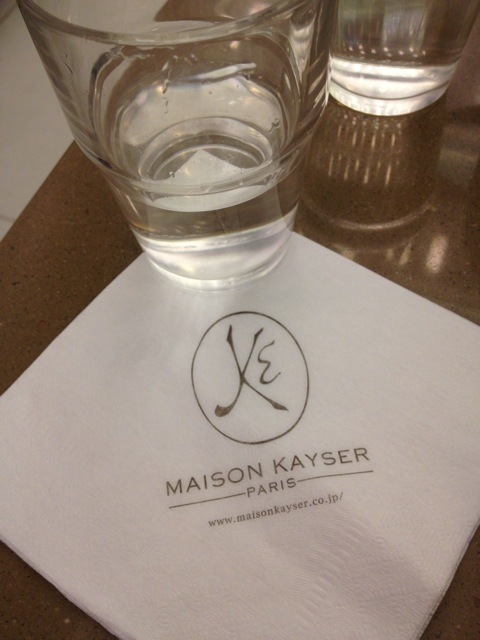 And I really want to kick myself when I was in tokyo recently and walked into a Maison Kayser bakery and left without anything because I was stuffed from eating a bagel somewhere else.